In 2015, at the time of the challenges faced during the elections in Burundi, social networks had been shut down for a period of 10 days. Users bypassed this digital censorship by VPN solutions with far-reaching consequences. In 2018, the Senate Chairman made a statement at a public meeting that officials in the country are too tied to their smartphones. The Senate Chairman has proposed to the government to tax each WhatsApp message at 500F CFA (1USD). Following this statement, an anonymous audio circulated on the social media in the country to inform citizens that the statement of the Senate Chairman was just to motivate officials in their work. This did nothing to reassure citizens. In view of this, and according to the Civil Society leaders in the country, a bill could be also prepared to tax social media in a context where no actor could oppose. In this context, Paradigm Initiative calls the Burundian government to carry out reforms in strict compliance with its political commitments while respecting human rights online. Paradigm Initiative also invites the authorities of the country to abandon all projects of taxation on social media and avoid violation of digital rights and freedoms of Burundian citizens. 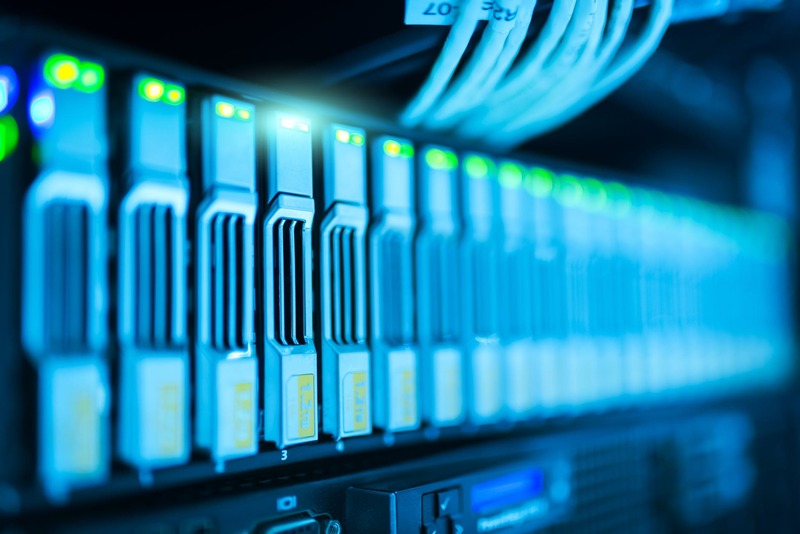 Many African governments have rolled out legislation and policies which enforce privacy violations, infringements to freedom of expression, access restrictions and hurt other digital rights, the Digital Rights in Africa 2018 report has revealed. The report prepared by Paradigm Initiative was launched at the Internet Governance Forum in Paris on Tuesday, November 13. 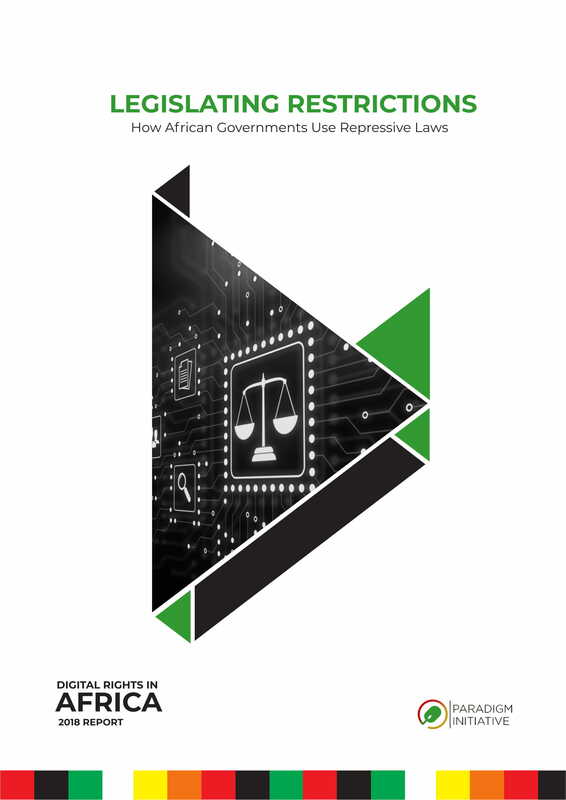 The report titled “Legislating Restriction: How African Governments Use Restrictive Laws,” is the third edition of the Digital Rights in Africa report. According to Tope Ogundipe, the Director of Programs of Paradigm Initiative, “Our 2018 Digital Rights in Africa Report takes a look at this trend across Africa and discusses the way forward for civil society as we continue in the fight for digital rights and freedoms on the continent”. Online freedom of speech continues to be restricted in Uganda as a human rights activist, Dr Stella Nyanzi was arrested and detained last week in Uganda. She was in custody for more than 48 hours for allegedly insulting the president, Yoweri Museveni and his late mother, Esiteri Kokundeka. Paradigm Initiative, in a statement released on Thursday, condemned the arrest and asked the government to immediately release Dr Nyanzi. Nyanzi was also arrested last year for “abusive” and “demeaning” communication and was charged with two counts, one of Cyber Harassment contrary to Section 24 (1)(2)(a) of the Computer Misuse Act 2011 and Offensive Communication contrary to Section 25 of the Computer Misuse Act 2011. 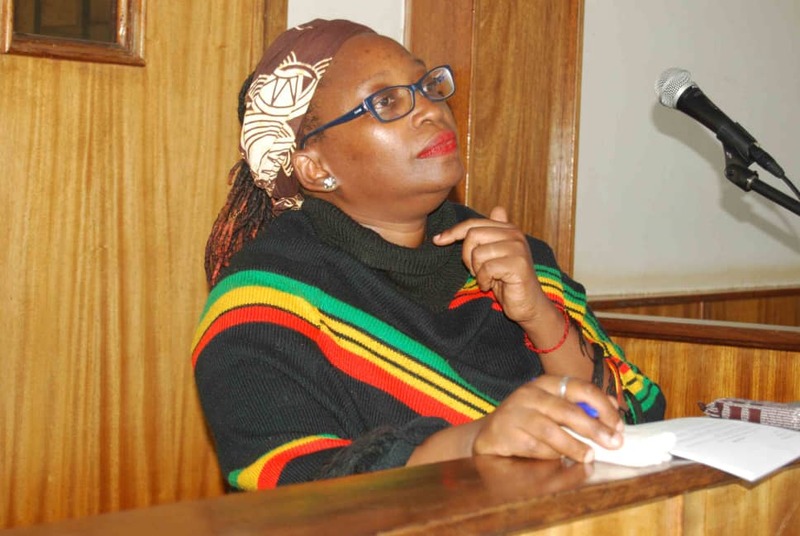 Nyanzi was brought before the courts yesterday afternoon, at Buganda Road Court where she was charged with the offences of Cyber Harassment and Offensive Communication. The magistrate also charged her with harassing and attacking the privacy of the president. These charges come under the Computer Misuse Act of 2011. We find the charges unnecessary and an abuse of state power. Nyanzi has now been remanded to Luzira prison until Friday when she will again be presented to the court to take a plea. Paradigm Initiative calls on the government of Uganda to drop the charges against Dr Nyanzi, and allow all Ugandans the right to criticise and even offend political office holders without fear.